How to contact Phillip James Private Client Services. 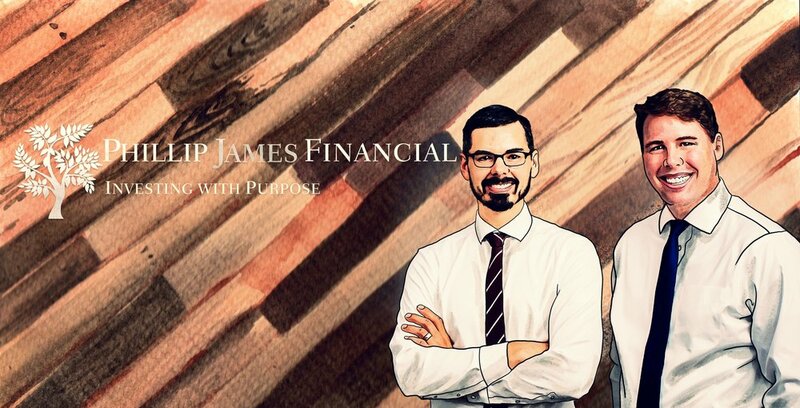 If you are interested in Phillip James Privates Client Services, please fill out the contact form on the right. Please include a summary of your situation and what you are looking for in a wealth manager. All information provided is private and will not be shared with anyone outside of our firm. We will reach out to schedule an initial phone conversation to make sure it’s a good fit. Please note we have a $2mm asset minimum for this service offering. We reserve the right to refuse service to anyone.